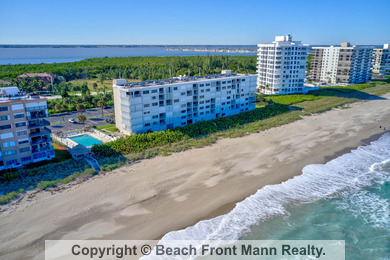 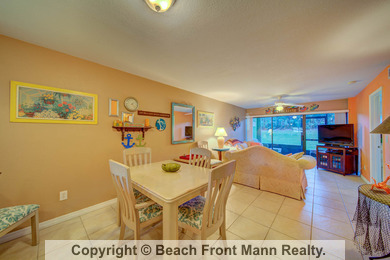 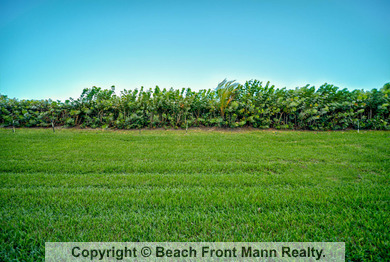 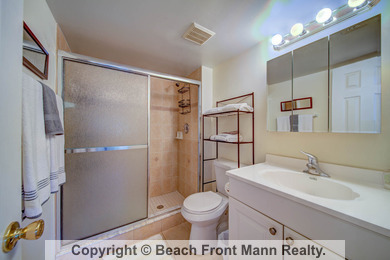 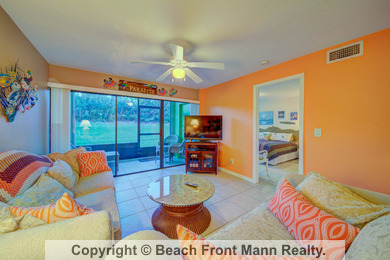 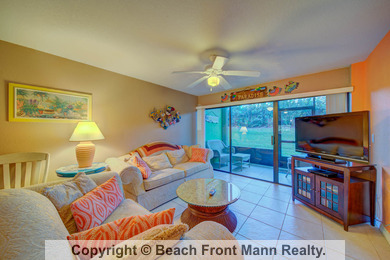 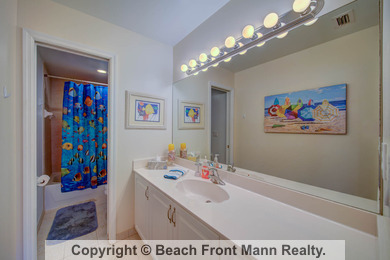 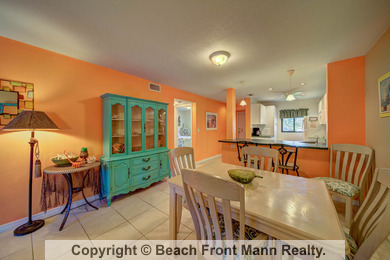 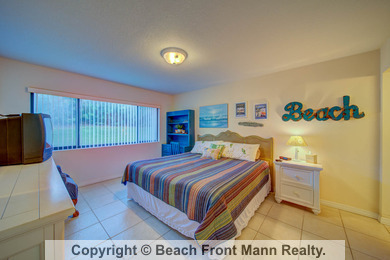 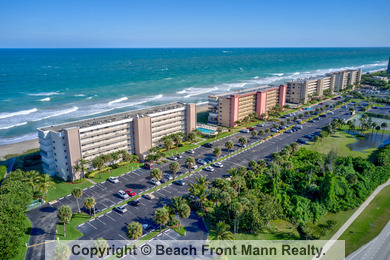 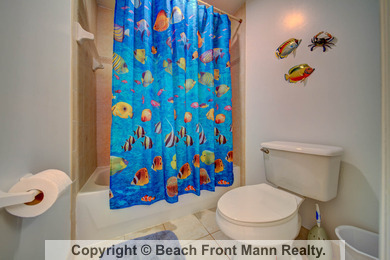 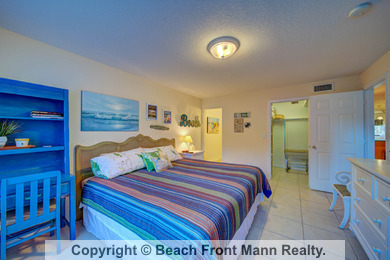 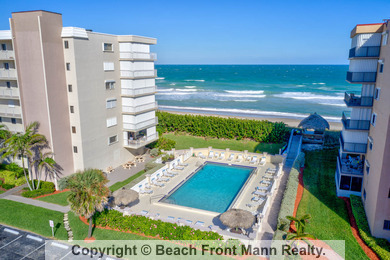 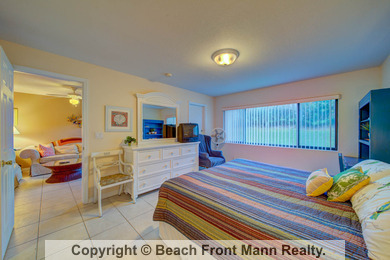 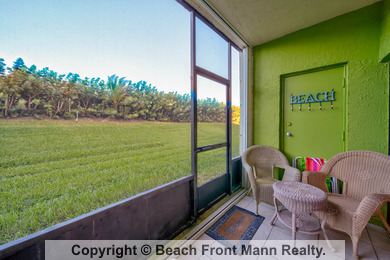 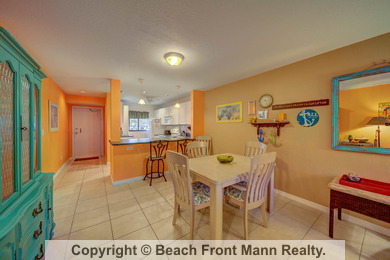 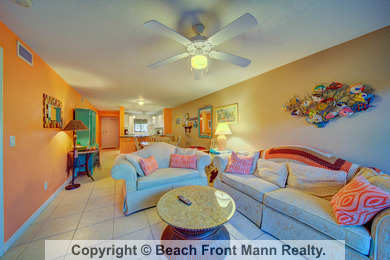 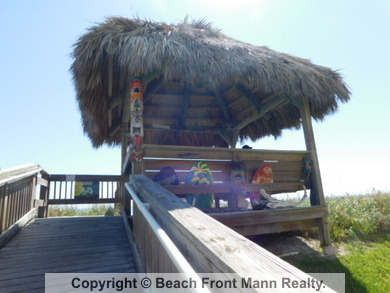 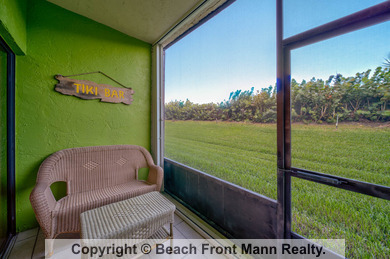 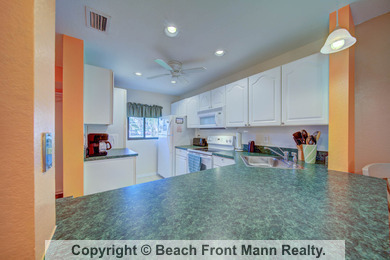 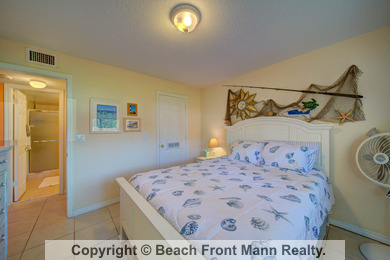 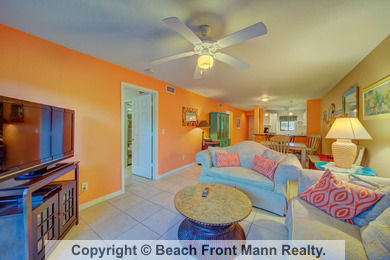 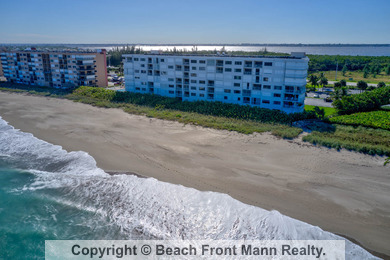 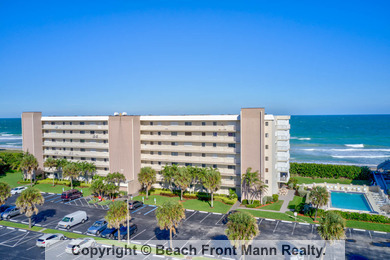 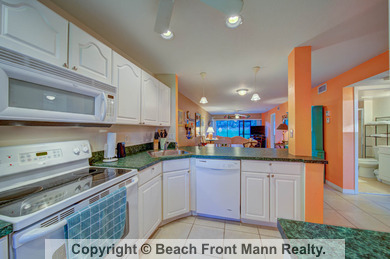 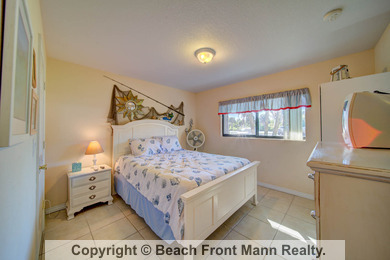 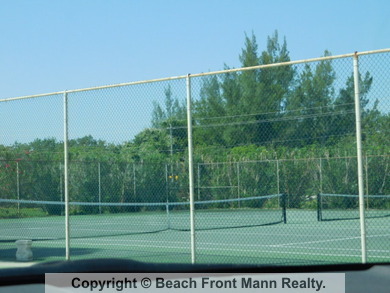 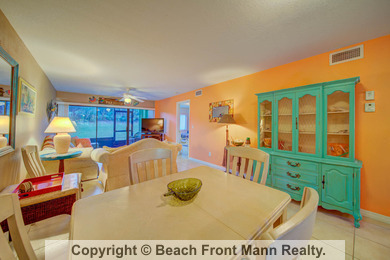 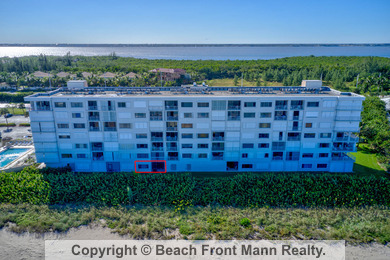 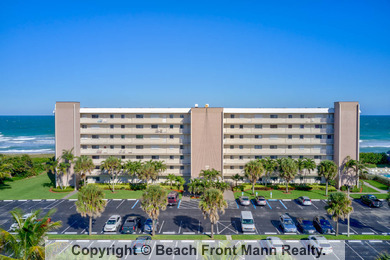 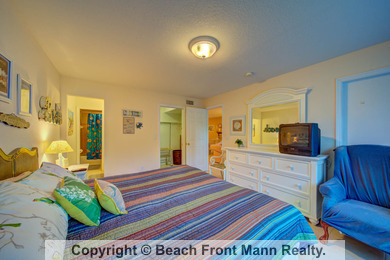 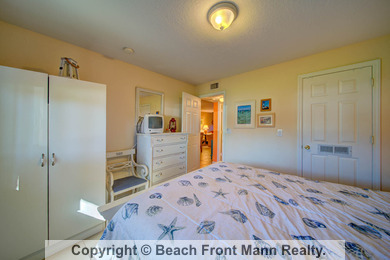 Bring your Buyers to this well priced 2BR, 2 bath, 1st floor beachfront condo that is ready to delight. 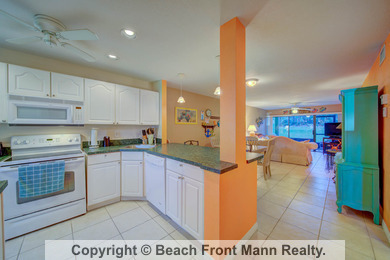 Open concept and updated Kitchen with large tile thru out. 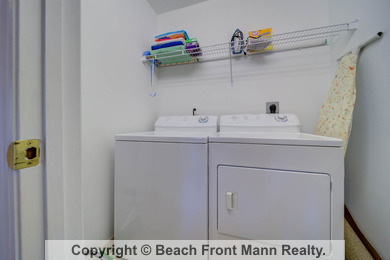 Newer AC too! 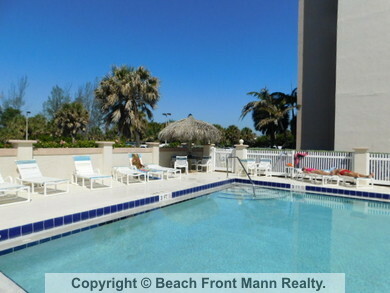 Walk out to Beach and Pools. 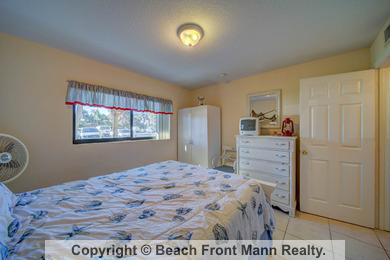 Rented for February.